The NEW Training in AmaLuv Covers This EXACT Thing. We have solved a big piece of some of the reports of “inconsistent indexing/ranking” issues with PDFs. 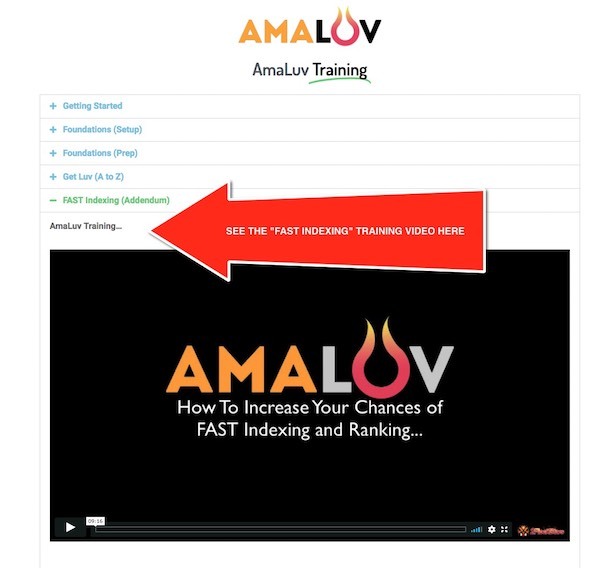 There is a very simple 20-second process that will exponentially increase your likelihood of getting FAST indexing and ranking with AmaLuv. Second… Be sure you followed the keyword selection formula. Sometimes it is as simple as that.